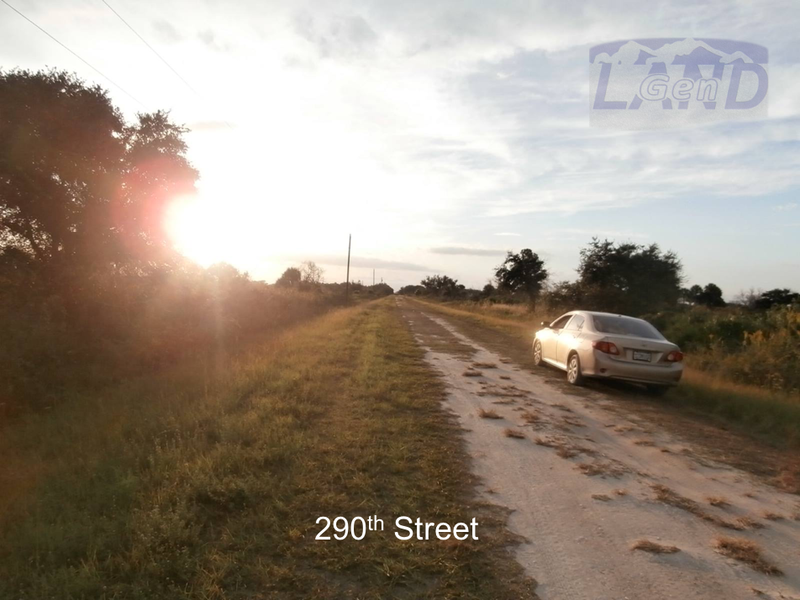 Nice 1.25 acre property in The Vikings in Okeechobee County, FL. 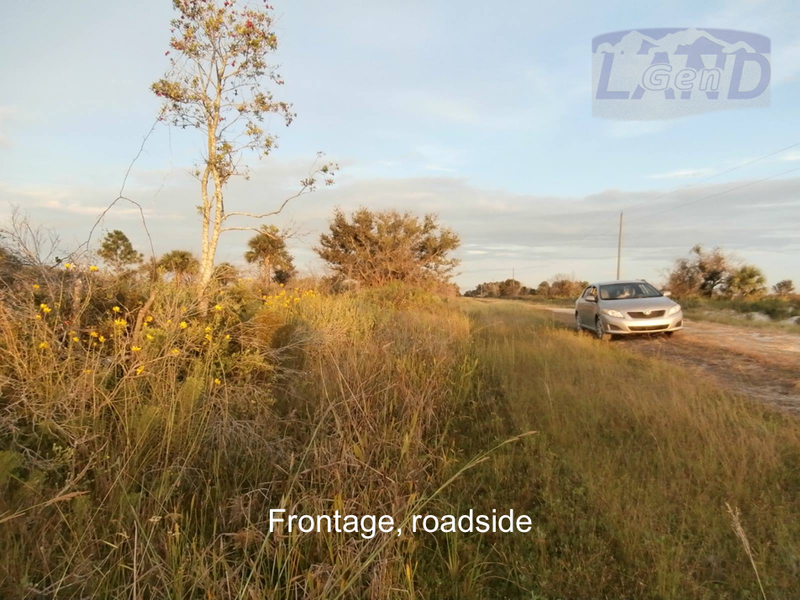 This land is in a rural setting with a small local population. If you are looking to build a country cabin, go mudding or ATVing on the weekends, or just start your family legacy, this is your property. 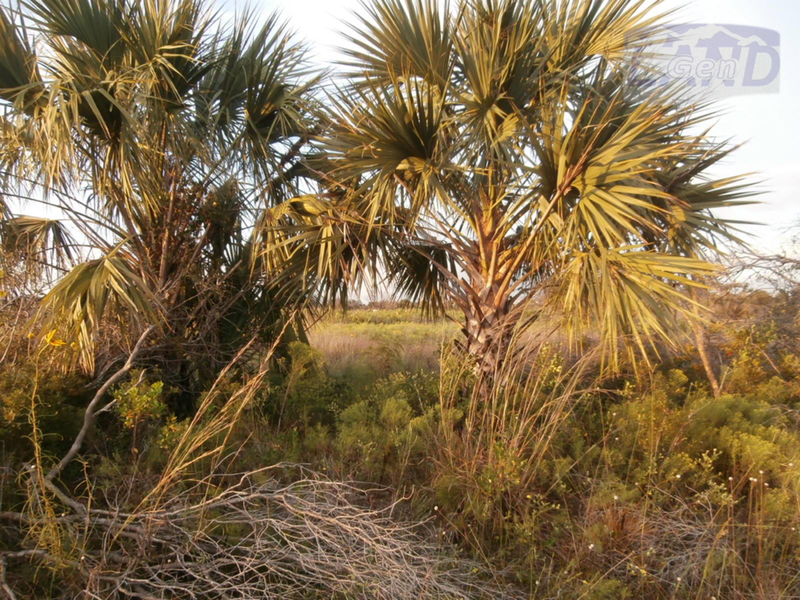 This is a really lot covered in palmetto scrub, palm trees, 10-20' oaks, mature oaks, young pines, and wildflowers. An ATV trail borders the eastern edge of the property and runs north south. Check out these actual photos of the property. 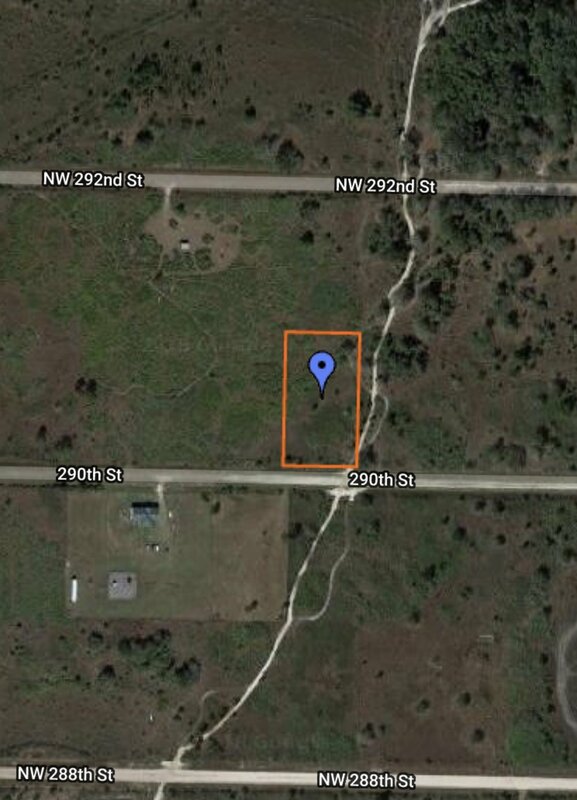 Access is by NW 290th street which is a well maintained grass road. Power lines are parallel to the street on the south side of the road. Zoning (Agriculture) allows mobile homes, manufactured homes, or site built homes (must be at least 1,000 square feet). Horses/livestock are also allowed. No HOA fees.